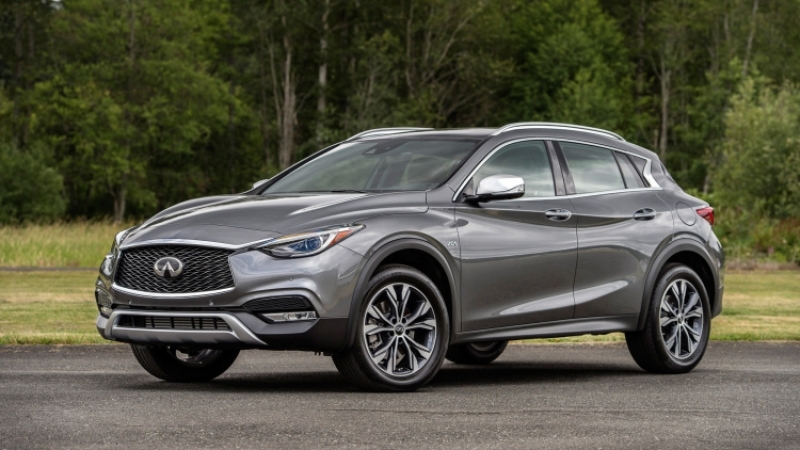 The 2017 Infiniti QX30 full pricing revealed! The 2017 Infiniti QX30 is an inexpensive way to get into a Mercedes-Benz, because the QX30 is based on largely the same underpinnings as the GLA-Class. The new 2017 luxury crossover â€“ Infiniti QX30! The new stunning Infiniti QX30 has already been tested.